Bangladesh has a bit of a knack for attracting disaster, or at least this is how most people come to hear about this small South Asian country. 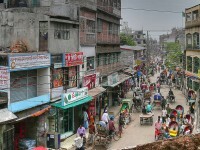 But even after civil unrest, wars and natural disasters, Bangladesh got back on its feet, and surprisingly quickly. Bangladesh might be small and rather flat, yet it has several national parks that protect rare plant and animal species, picturesque villages where traditional culture is thriving, and more environmental protection initiatives than many western countries. 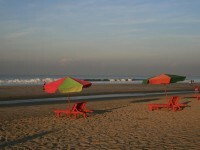 And despite being usually overlooked by mass tourism, Bangladesh has an incredible number of attractions of all types. In any case, the tourist gems of Bangladesh are interesting enough to turn the country into a tourist magnet. Cox’s Bazar is probably the most underranted beach destination on the planet, and although it is one of Bangladesh’s major attractions, it definitely gets less attention than it deserves. 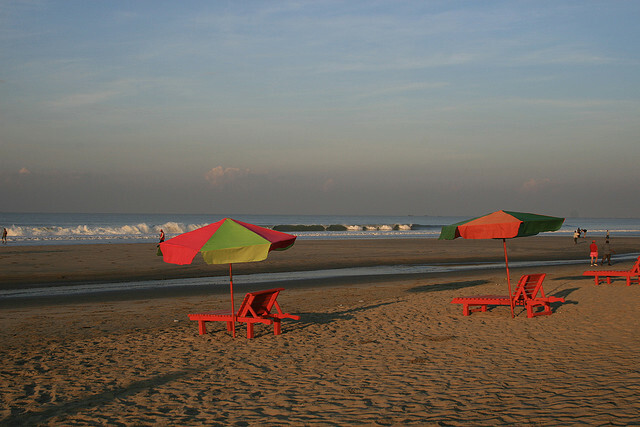 Cox’s Bazar is the longest sea beach in the world, spawning over 120 kilometers of uninterrupted sandy strip. The beach is lined with hotels and resorts destined for wealthy Bangladeshis, and it tends to be crowded, but since it is so long, you can always find a quieter spot somewhere. Pagodas, temples, markets and shops along the beach and in the town number probably number by the hundreds. Bangladesh has the longest beach and in the world, but that’s not all: the country is also home to the largest mangrove forest on the planet. The forest stretches from the coast 80 kilometers inland, occupying 10,500 square kilometers. Sundarbans is a protected area and offers sanctuary to four hundred rare Royal Bengal tigers, as well as crocodiles, various species of monkeys, and over 250 species of birds – so birdwatchers in particular will enjoy their visit in Sundarbans. The ruins of Wari-Bateshwar, about 70 kilometers from Dhaka, the Bangladeshi capital, is one of the most significant archaeological discoveries in South Asia, whose excavation started in 2000 despite having been discovered for seventy years. The ruins are 2500 years old, and yielded countless artifacts, including coins, which leads historians to believe that it is one of the oldest cities on the planet to use coin currency. 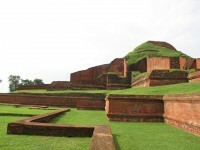 Somapura Mahavihara is one of the largest ancient Buddhist monasteries in Asia, and probably the most important archaeological site in Bangladesh, as well as a UNESCO World Heritage Site. A huge Buddhist stupa is surrounded by around 180 cells where the monks lived and meditated. Various smaller stupas, shrines, status and plaques can also be seen at the site. 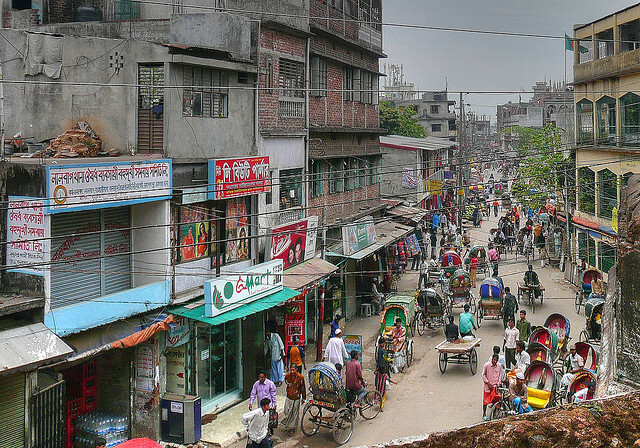 The boisterous, colorful and ever-growing capital of Bangladesh is one of the country’s biggest draws. 18 million people live in the capital, creating a chaos that doesn’t stop from spinning for even a moment. Dhaka is one of the most hectic places on the planet but also one of the most addictive, laces with temples, shrines, mosques, parks, gardens, museums and bazaars.